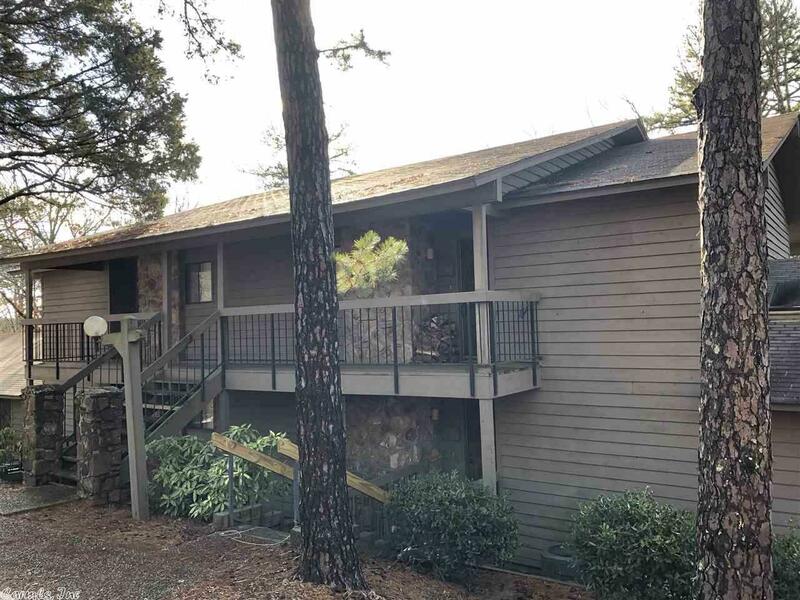 Red Apple Golf course front, One-bedroom, with winter and fall lake view, selling almost completely furnished, Southwinds Second floor condo located between number 4 green and number 5 tee box , ON THE GOLF COURSE!!. Open floor-plan, vaulted living room with wood beams, tile floors, crown molding, cultured marble vanity, tub and shower, great golf course and pond views, covered back patio and front deck! Affordable Eden Isle get-a-way just a Short golf cart ride to the Red Apple Inn and Eden Isle Marina!